This is my fourth post on DC and I promise it'll be the last! 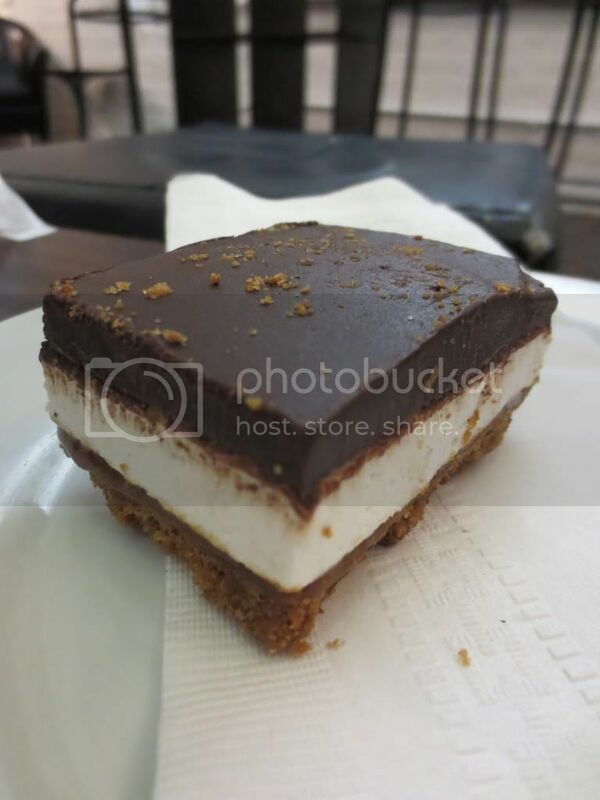 This time around I'm going to talk about the amazing little pastry and coffee shop called Baked & Wired in Georgetown This place is the kind of place high-end hipsters flock to for their homemade cupcakes, dessert bars and lattes. It's the kind of place that celebrates April 20th every year like a national holiday and has Weezer on the stereo. 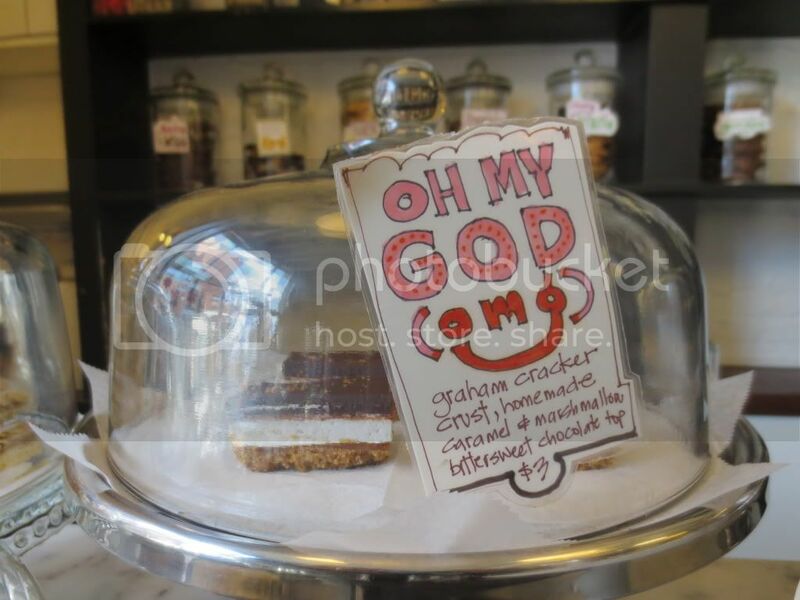 I visited this little place back in 2011 and was addicted to their amazing baked treats I remember bringing home their entire day's supply of OMG bars on my last trip and have been day dreaming about them every since. Instead of leaving, I decided to hang out for a bit mostly to soak up the warmth of their heater. I made my way over to their coffee area and got a cappuccino. Their coffee is great and they mentioned the beans they were using came from Oregon, but when asked the name specifically they refused to say. Their barista was a bit of a douchebag arrogant, but I wasn't going to let some stuck up sapingo ruin my experience. 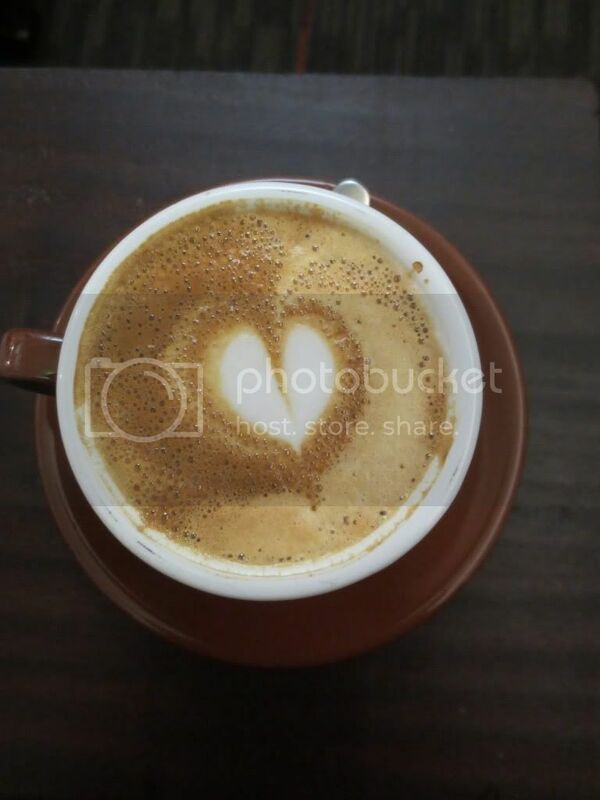 I got my cappuccino and admired the cute little heart they made for latte art #ayquecute. The coffee was nice, very fragrant and just a bit on the acidic side, but all in all it was good. I stuck around a bit longer, afraid of the impending cold and charging my iPhone using one of their outlets #SinPena. I decided to try something else. I told the guy behind the counter I didn't know what I wanted and he was nice enough to help. He asked what I liked and then made suggestions based on that. 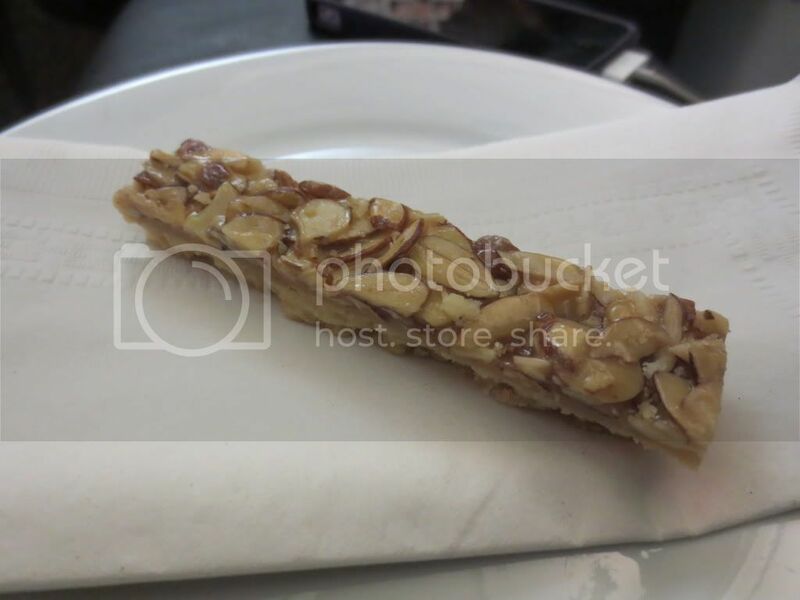 He suggested a Bee Sting, it's a thin piece of shortbread topped with almonds and honey. It sounds so plain and it tasted delightful. The flavors all went along so perfectly and yet so simply. I'd get this again in a heartbeat. I had finally decided to make my way out, but I couldn't leave without a little something to go, ya'know?! 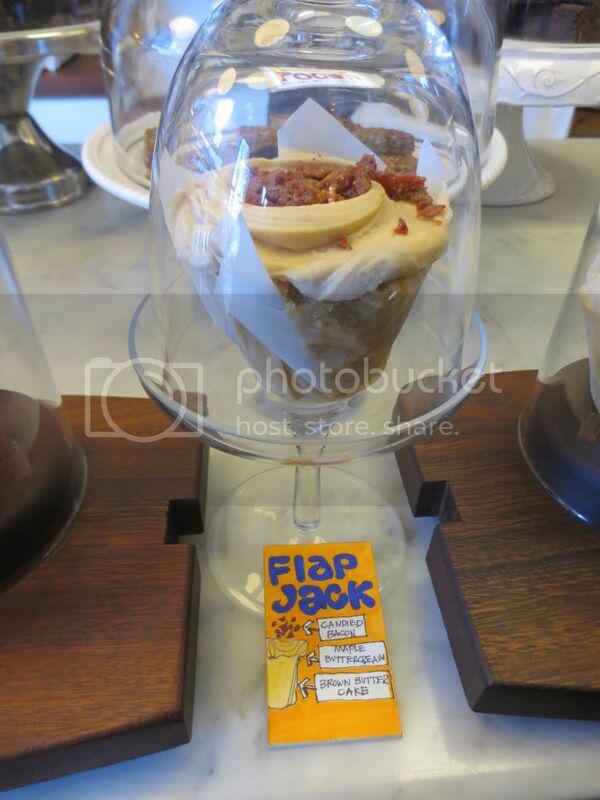 So I decided to take with me a Flap Jack cupcake. 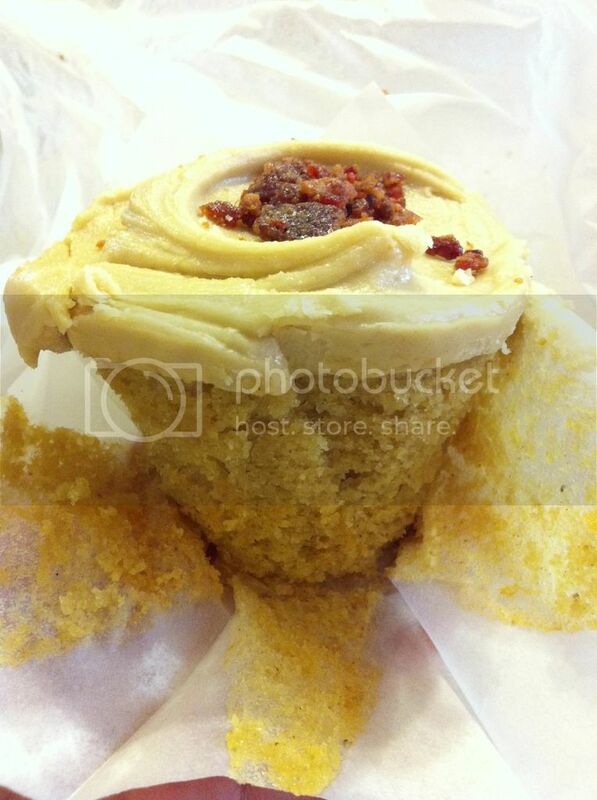 The Flap Jack cupcake consists of a brown butter cupcake, maple frosting and topped with caramelized bacon. Yep, you read that right. 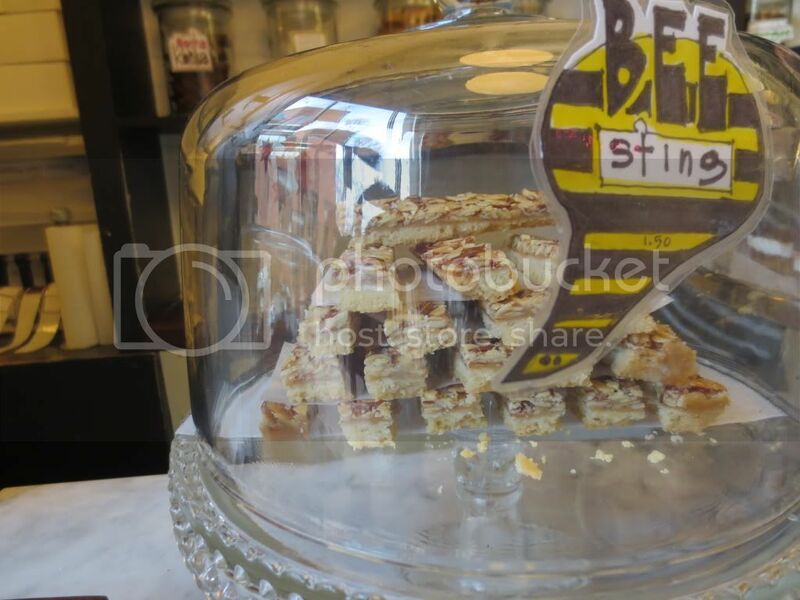 This little piece of heaven made it all the way with my to Miami and was my breakfast the very next day. Even though the cupcake was about a day old, it was still AMAZING! That brown cutter cupcake was so flavorful that I could've eaten that all by itself and still have been happy. Small tip for the bacon lovers: You can add bacon to any of their cupcakes! 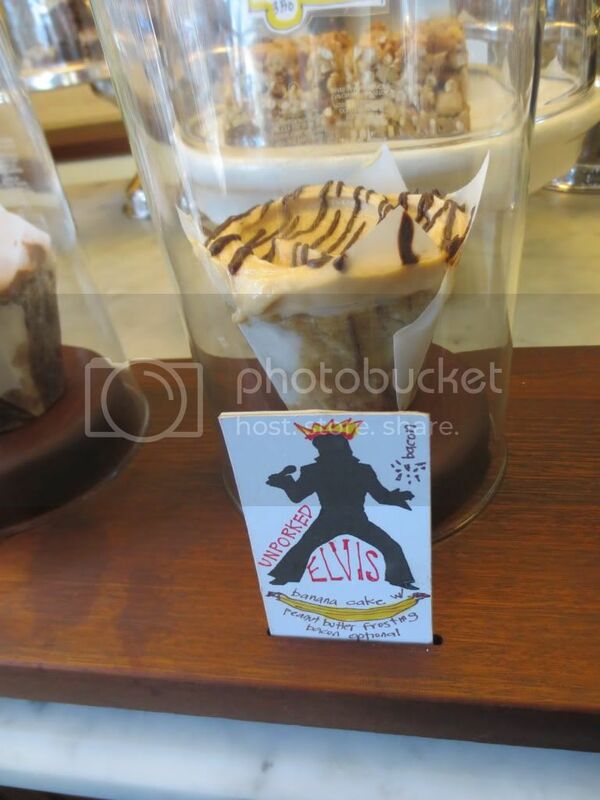 Another cupcake worth mentioning (even though I had it on my first trip) was their Elvis cupcake. It's made of banana cake topped with peanut butter frosting and a drizzle of chocolate over the top. I can only imagine that throwing some of that caramelized bacon over the top of one of these, and it must be all sorts of amazeballs. On my first trip I ate 2 of these bad boys and loved them both as if they were my children. 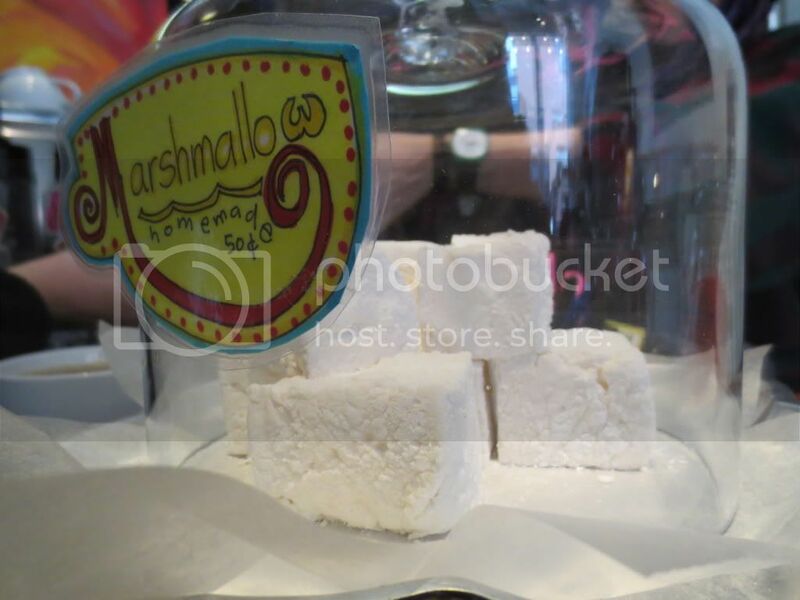 This place is a must visit in my book, I prefer this place to Georgetown Cupcakes, yea I said it. 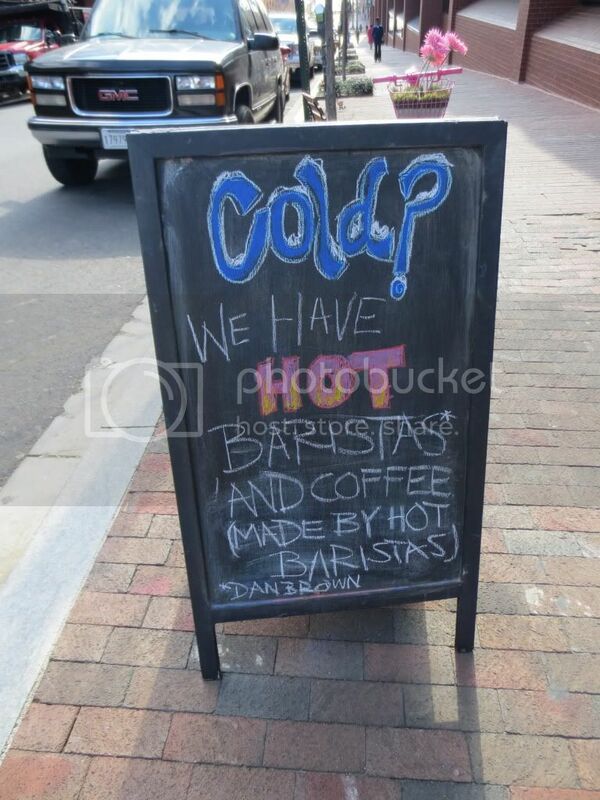 It's got that cozy hole-in-the-wall feeling, but it unfortunately comes with a side of douchey barista. 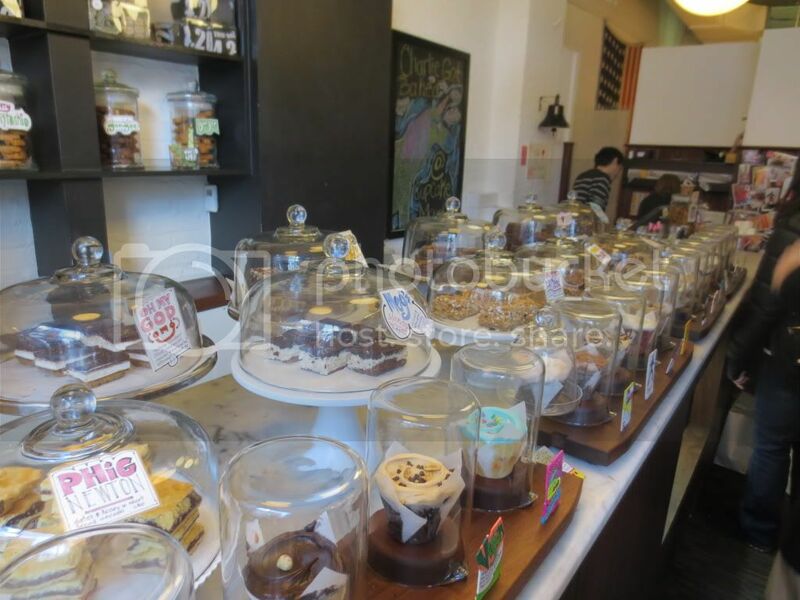 Their baked goods are not to be missed from their biscotti, cookies, dessert bars or cupcakes. Definitely check them out!